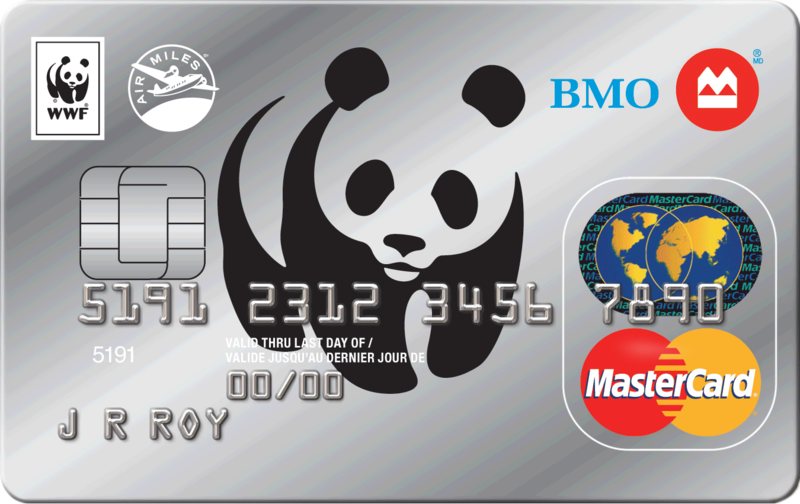 When you symbolically adopt your favourite wildlife species, you’re giving an extraordinary gift while supporting WWF-Canada’s efforts to protect wildlife and their habitats. 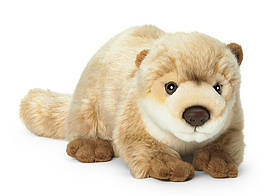 Each adoption kit comes with a high-quality plush toy, a personalized adoption certificate, a species poster and information pamphlet about the work your gift will help support, and a reusable WWF tote bag. From the mighty tiger to the playful beluga, there are dozens of wildlife species to choose from. 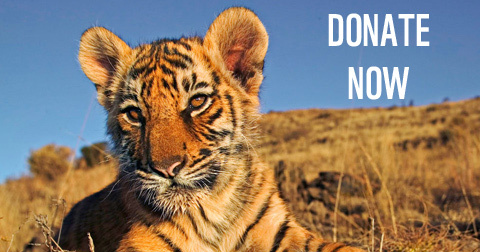 Adopt a species as a meaningful gift for a friend, family member – or yourself!